With international ceramic symposium and international Festival of Experimental Firing Techniques participants exhibition at Daugavpils Mark Rothko Art Centre is officially concluded I Latvia international ceramic biennale. It seems that just now still smelled freshly plucked herbs, but now the leaves of the tree announces of the oncoming autumn. 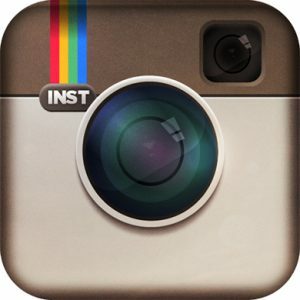 The summer is passed quickly with a whole range of events and activities. Particularly active and eventful summer where for ceramists. In july took place ceramic biennale in Taiwan and porcelain biennale in Germany, but the biggest event of this summer was for local ceramists, because for the first time in Latvian and Baltic history was organized I Latvia international ceramic biennale. And it was dedicated to the world famous Latvian ceramist Peteris Martinsons. Biennale started with a series of events devoted to Peteris Martinsons. Were opened the artist’s exhibitions in Daugavpils and Riga, brought from Lithuania, and installed Peteris Martinsons artwork “The bridge from nowhere”, represented “Martinsons house” technical project, burned Peter’s day kiln. But the central event of the biennale was Martinsons named international competition exhibition, where for valuable prizes could fight any ceramist of the world. Responsiveness was considerable – 298 outstanding applications submitted by artists from 44 countries were received for participation in the art competition The Martinsons Award. Jury of the International Biennale chose 110 works by international artists and 26 works by Latvian artists for participation in the Biennial’s competition exhibition. And out of 136 art works the jury selected 6 international and 6 national nominees eligible for the award. The intrigue was maintained for two weeks, until it was dispelled in evening of 21 July in Riga, from the upper deck of the Latvian National Library was declared main Martinsons Prize laureates – Marie José Comella from Germany and Dainis Pundurs from Latvia. Parallel Martinsons awards major events, for the first time in Daugavpils within twenty-four hours, were able to watch the Israel artists performance “The White Cube”. Through lectures and workshops took place 9th international scientific conference PERSON.COLOR.NATURE.MUSIC. While in Daugavpils Clay Art Center held “Baltic Raku” pottery firing demonstrations. During the Biennale was open fifteen international and local ceramic art exhibitions in Daugavpils, Lūznava, Madona and Riga. 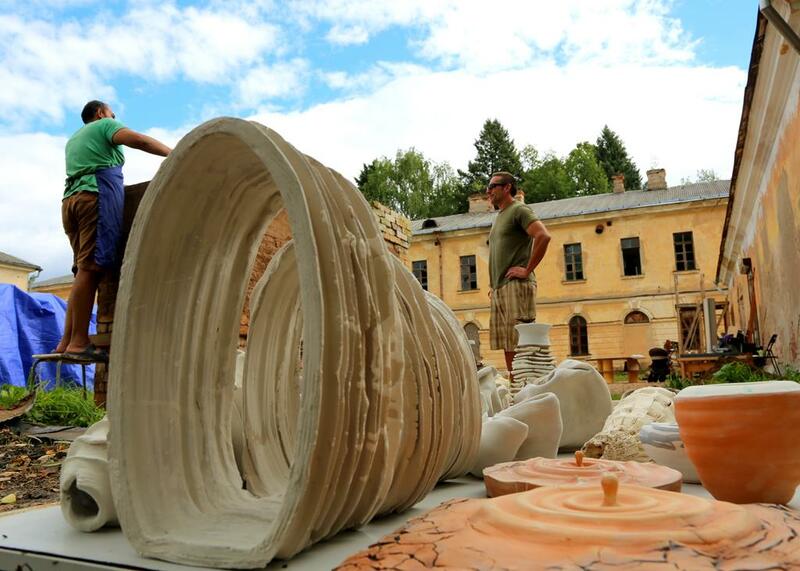 At the conclusion of international biennale, demonstrating their skills, arrived ceramic artists from 7 countries, in two weeks drawing inspiration in various textures of Daugavpils fortress architecture created outstanding artworks in ceramics media. Despite the weather – cool and wet, IV International ceramic art symposium and III International Festival of Experimental Firing Techniques concluded with opening of the exhibition at Daugavpils Mark Rothko Art Center, which for visitors will be open till 9th of October. Although the exhibition of symposium, as well as Martinsons award exhibiton still open for visitors, however I Latvia international ceramic biennale officially is concluded. With the events of biennale all the proceses which are connected with ceramic art are initiated in order to successfully continue them, the organizators of the biennale announce the II Latvia international Ceramic biennale in the year 2018. I Latvian international Ceramic Biennale for the first time organized by the Daugavpils Rothko Art Center together with the international ceramic studio for ceramic art “Ceramic Laboratory”. The organizers express their gratitude to everyone who helped and supported to realize the project. Thank Daugavpils City Council, State Culture Fund, Latgale Planning Region, Latvian Foundation, Israeli Embassy, the Latvian National Library, Madona Local History and Art Museum, Latvian Artists’ Union, Riga Technical University, Riga Porcelain Museum, Lūznava Manor, Panevezys Art Gallery, Latvian mobile phone, Latvian State forests, Valmiermuiža, Park Hotel Latgola, Ibis Hotel, Caparol, Devona, DHL, Maģistr and Lode.